Ronald T. Potter-Efron consciously connects anger management and domestic violence, two long separated fields, and addresses treatment options and intervention methods that meet the needs of individual clients, couples, families, and groups. 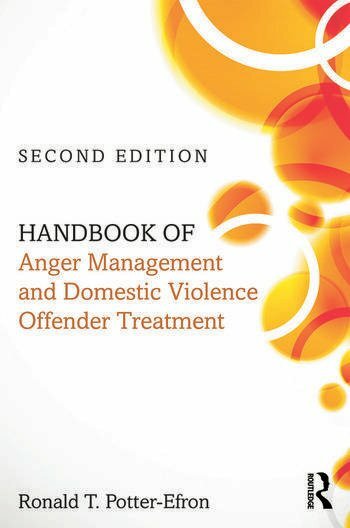 Therapists, counselors, social workers, and other treatment specialists will find this book a useful overview and reference for anger and anger management techniques as well as domestic violence approaches. • Individual, couples, and family treatment of these concerns. Ronald T. Potter-Efron, MSW, PhD, is Director of the Anger Management and Domestic Violence Center at First Things First Counseling in Eau Claire, Wisconsin. He is author of over fifteen books on anger management and related topics. His books for the general public include Angry All the Time (2005) and Healing the Angry Brain (2012).